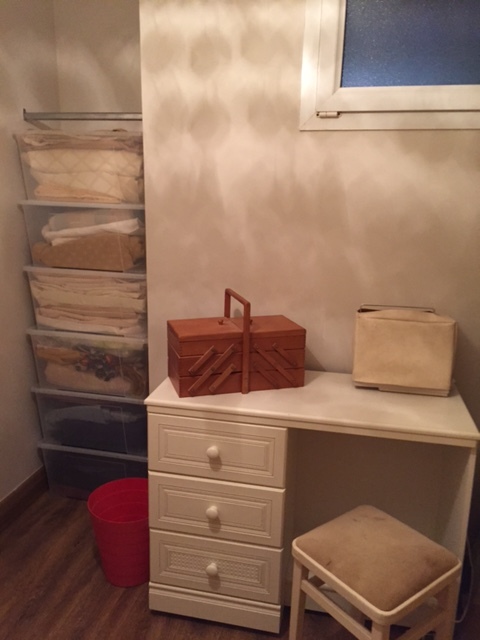 Take a look at just some of the projects I have worked on as part of Organised Life and Mind and read about how I achieved each result. 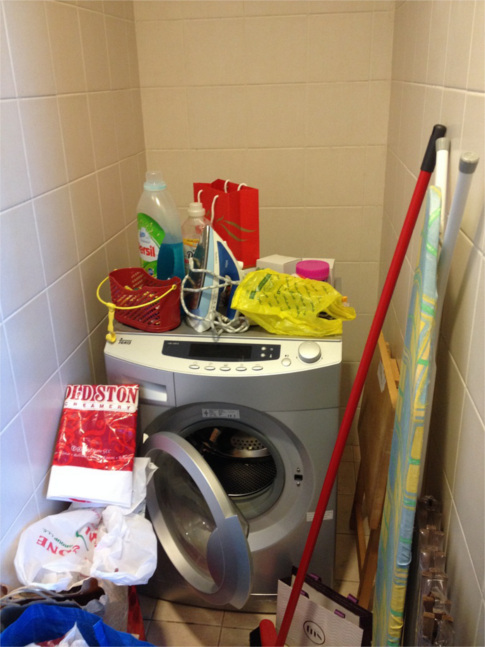 An elderly client was ready for a long-term project and declutter her house. Her first goal is to get ready for the upcoming Christmas season. 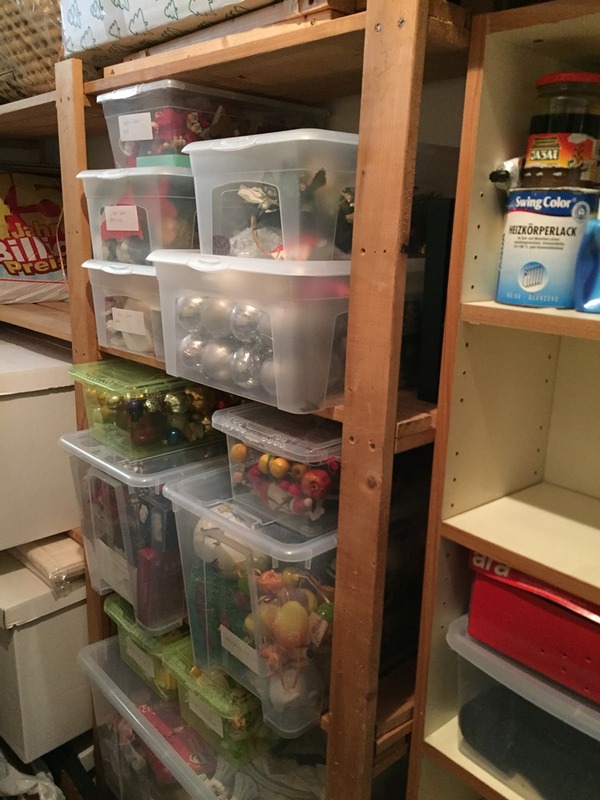 Realising the difficulties in lifting bigger boxes, we moved ornaments and decorations kept in large carton boxes into smaller plastic boxes. Cardboard boxes can’t handle damp environments very well while plastic boxes protect your items from becoming mouldy.Some ornaments were family heirlooms, yet, broken. To keep a memory of them, we took a picture and then threw them out. Making a decision, purging and letting go can be exhausting emotionally and physically. So we had shorter sessions and when the client rested, I removed the unwanted things. We’re now working on every part of her house and these are just the first pictures. 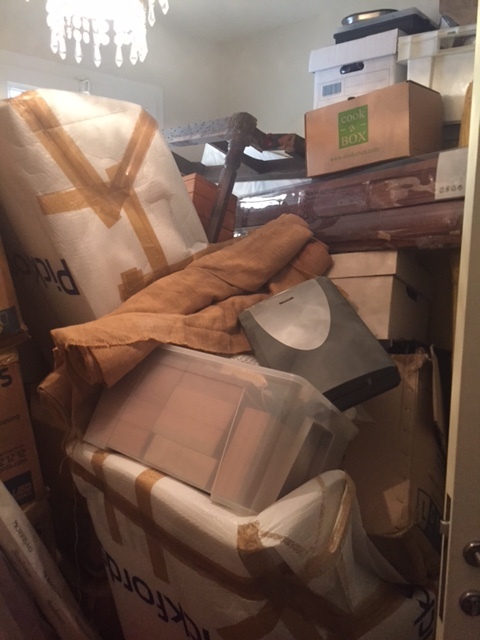 My client was fed up with longer finding what she was looking for in her closet. She loved her clothes. Taking each piece out, my client evaluated whether it still fit and brought joy to her. There were a number of tops to which she immediately said good bye. 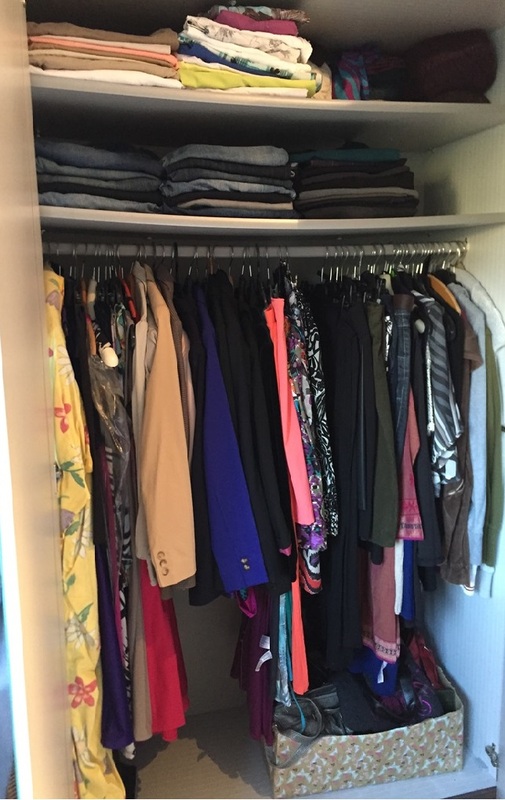 Seeing the space her decisions created in her closet, my client felt more and more freed. By the end of this session, we had 17 bags filled with tops, skirts, dresses and handbags ready for a local charity. 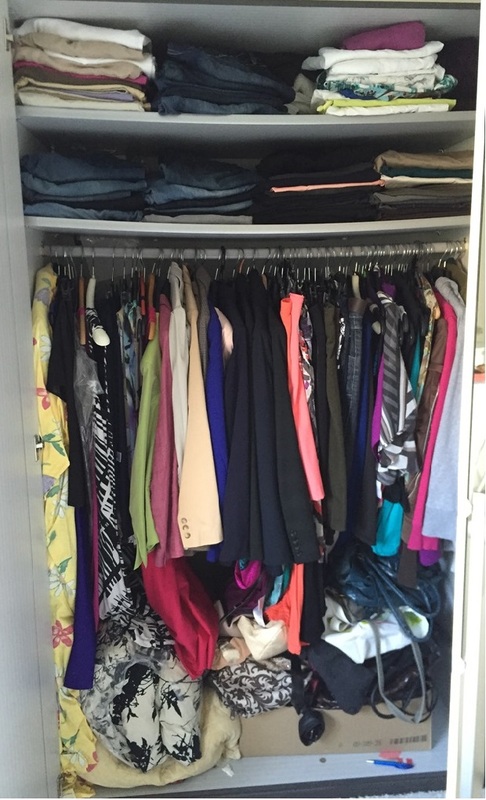 If you want to clear your wardrobe and don’t know where to start, get in touch with me. 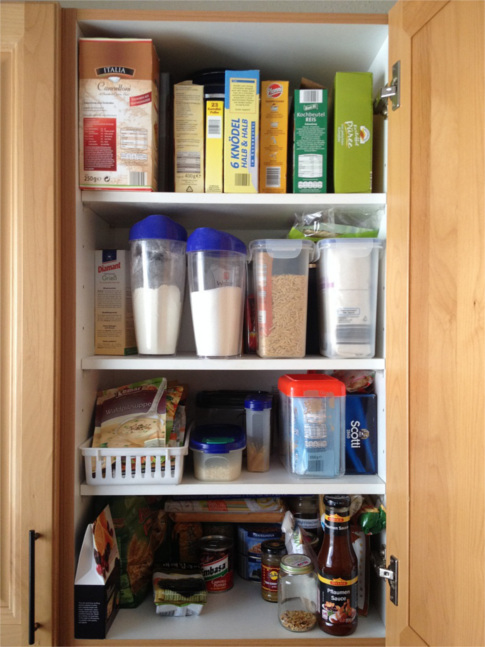 Having combined 2 fully equipped households, my client faced multiple versions of the same item. 2 vacuum cleaners, 3 blenders, 2 Christmas trees and so on. For the storage room, we’ve emptied everything out and decided which one item would stay. Being an impartial organiser, it became easy for the couple to let go of malfunctioning or old items and create space for their joint future. 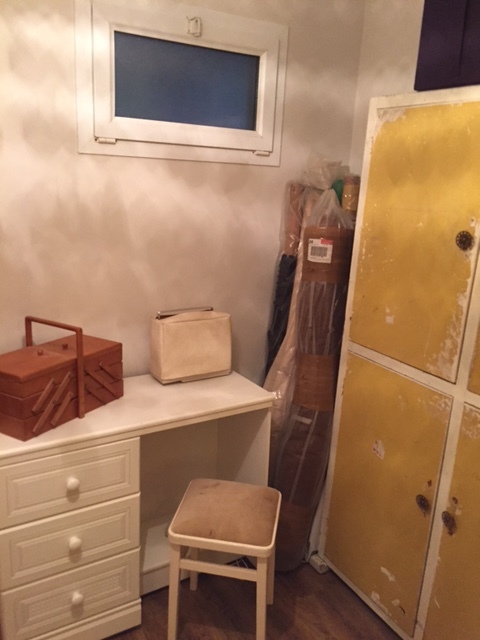 We either disposed unwanted things immediately or a local charity collected them 2 days later.The room had no in-built storage and we purchased a shelving unit. Luckily, we both were physically able to quickly put the unit together. Wall paint, which had been used in the house, had been labelled with the paint date, the name of the colour and the room for which it was used. We placed these heavy tins at the bottom of the shelf. 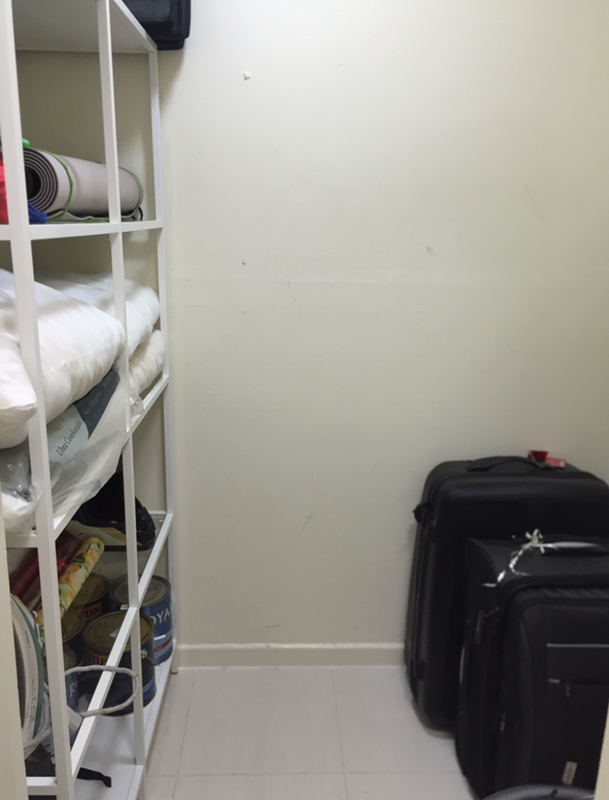 Yoga mats, spare pillows and the iron were put where the client could best reach them.Suitcases won’t be used as frequently and were put in the far corner. The Dyson vacuum cleaner was kept and is stored next to the door for easy access on a daily basis. For the couple, this project laid the way to a new start and new habits for their joint life.Have you merged households or are looking to downsizing? If yes – contact us and we can support you with our hands on and confidential approach. 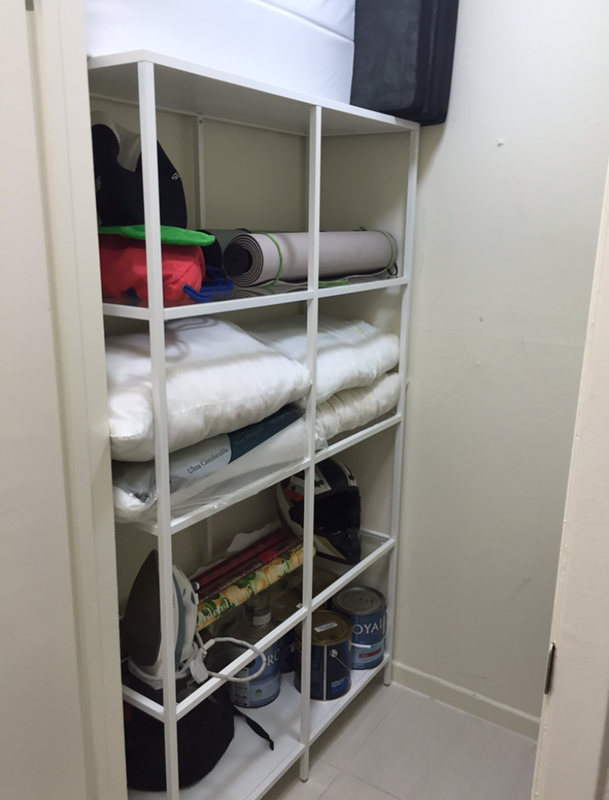 Even though the door to the spare room was closed, my client could feel how its content brought her down. After we’ve removed all content, we’ve discovered this beautiful and empty cupboard. We purged outdated and unwanted fabric from the moving boxes. The remaining fabric was put by colour in larger, clear containers. 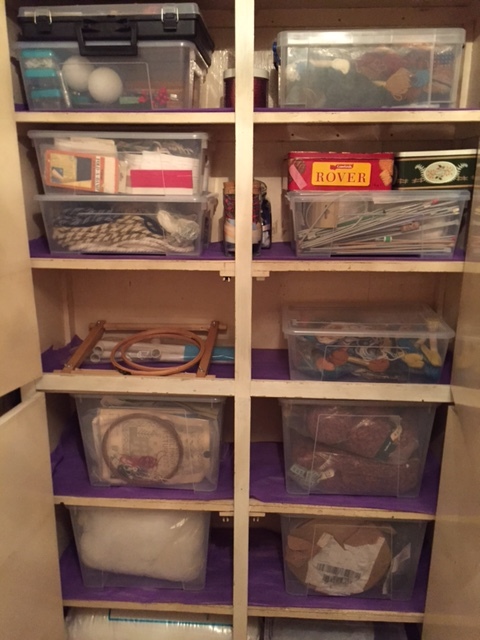 The top box contains the first sewing project my client will work on.Other arts and craft materials and accessories were put into smaller containers. Similar items are in the same container, making it easier for my client to pick up just the box she’ll need.You should have seen the big smile on my client’s face when we finished. She now has an arts and craft room where her creativity can come to live! 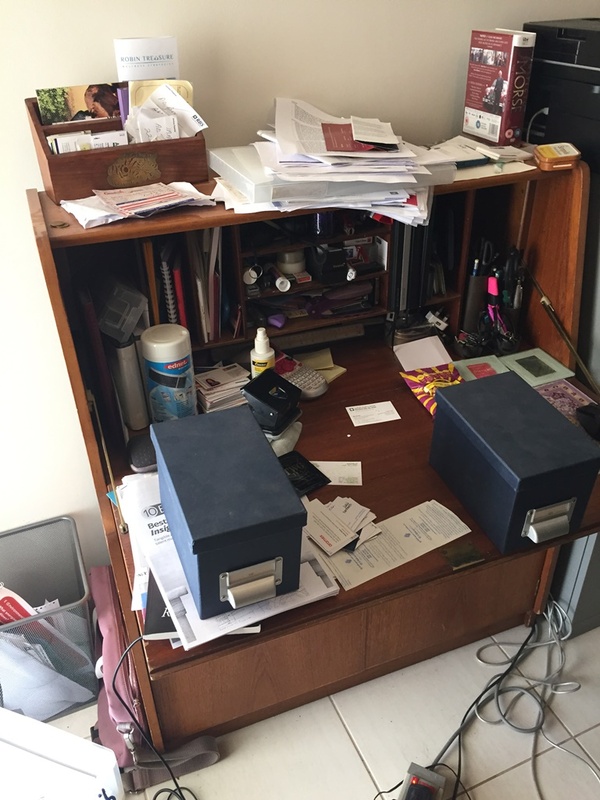 In this home office project, we focused on the paper clutter. We discarded the unwanted or no longer needed documents in the recycling bin, shredded them if confidential, filed documents or scanned them and kept only the electronic copy. Reducing large amounts of paper and binders created new space on the shelves, in the magazine stands and boxes. 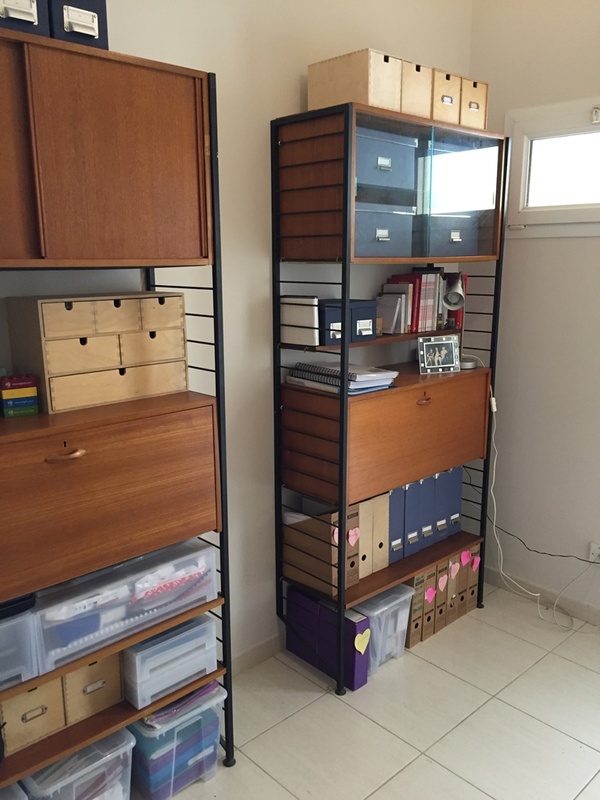 We could rearrange these storage boxes and display some personal items as decoration. 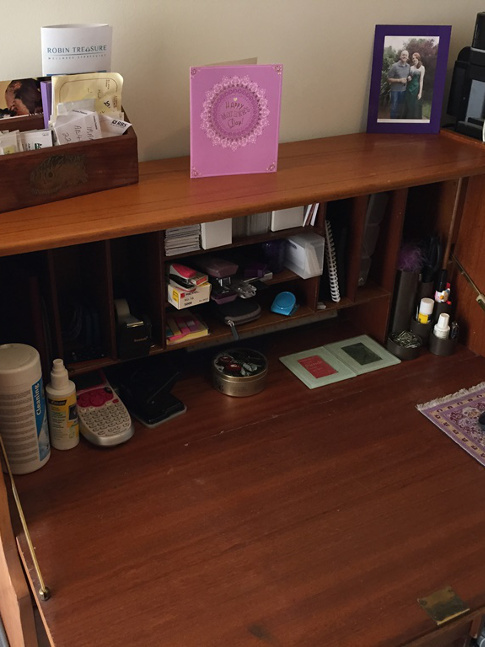 In this home office project, my client needed more space on her desk. Paper clutter was the biggest challenge. We’ve reviewed the documents: Thrown into the recycling bin if no longer needed, shredded if confidential, filed or scanned if they were to be kept. 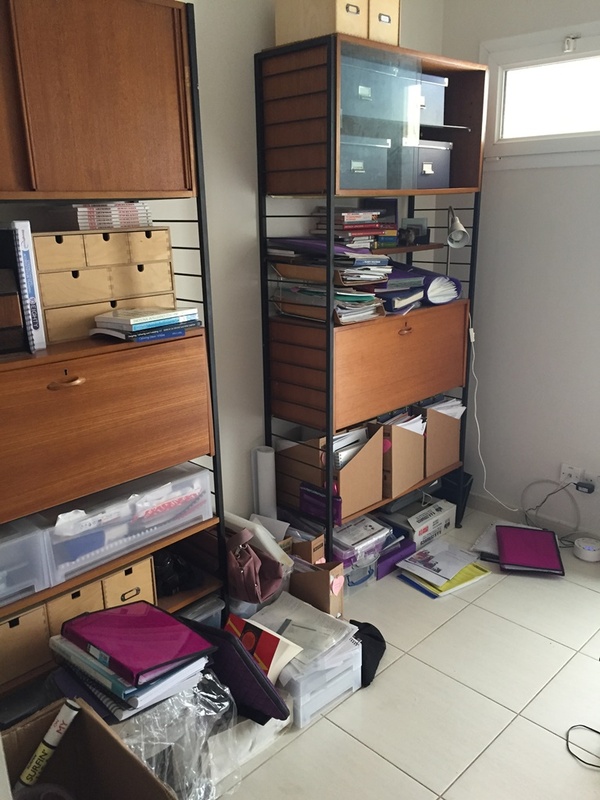 Multiples of stationary were put into stationary boxes, kept in the shelving unit. Only essentials which were used by the client remained on the desk and we created a productive environment for my client. 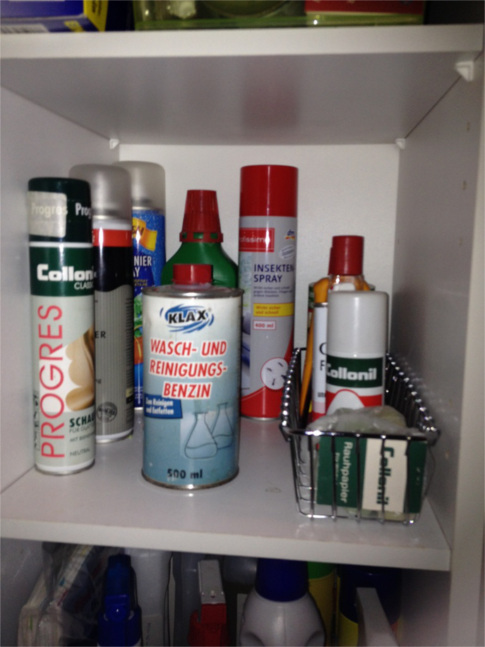 In this project, we first removed all items past expiration date. Any open items were transferred into containers which the client already had. 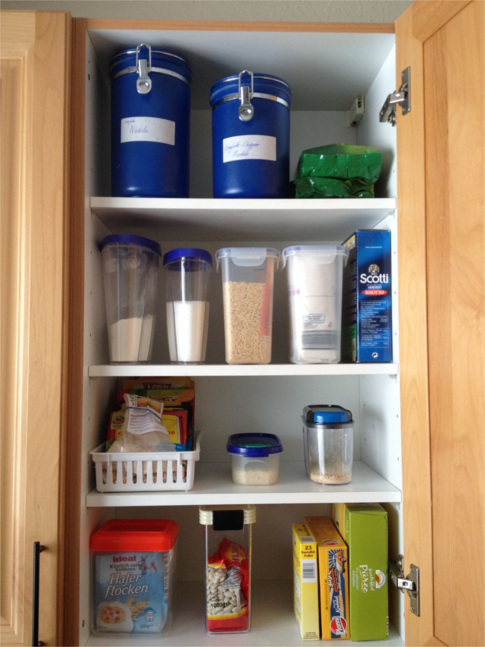 This reduces the risk of hosting little visitors like ants and mites in your pantry. 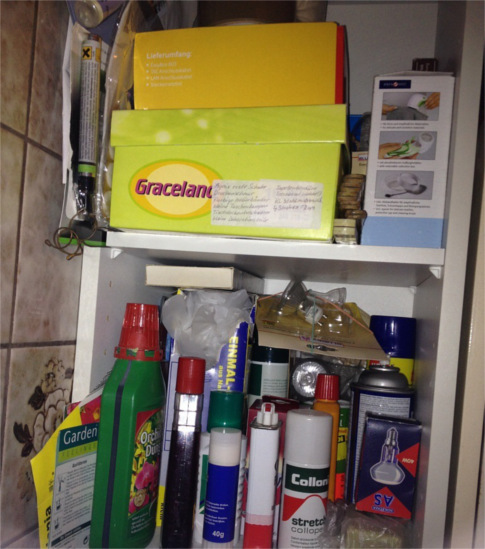 If you want to find out more about food storage, please contact me. 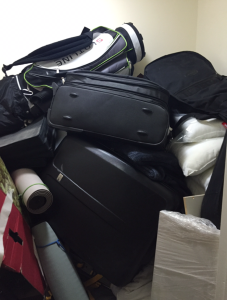 Clutter becomes an even bigger problem in confined spaces and as a first step, we’ve taken everything out. We then put like and like together. Interested how to maximise any small space? 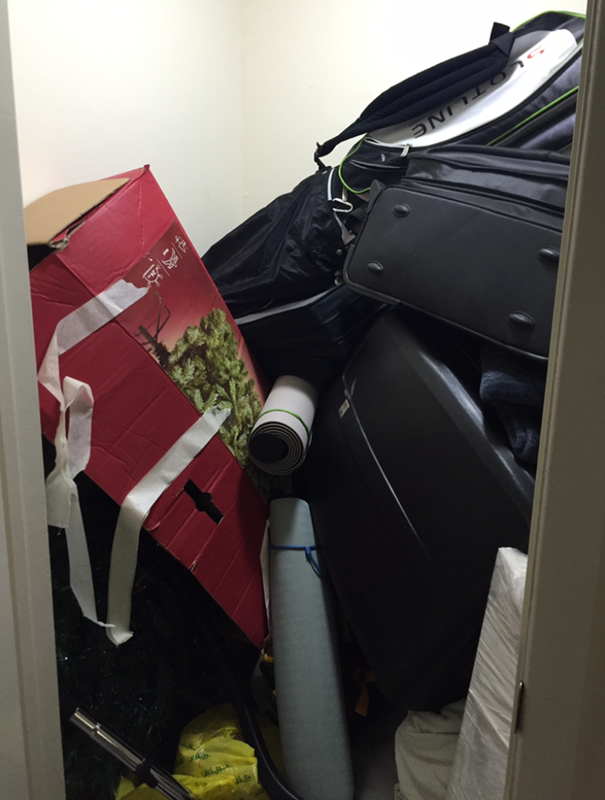 Guest rooms can often become the dumping ground, until guests actually arrive. 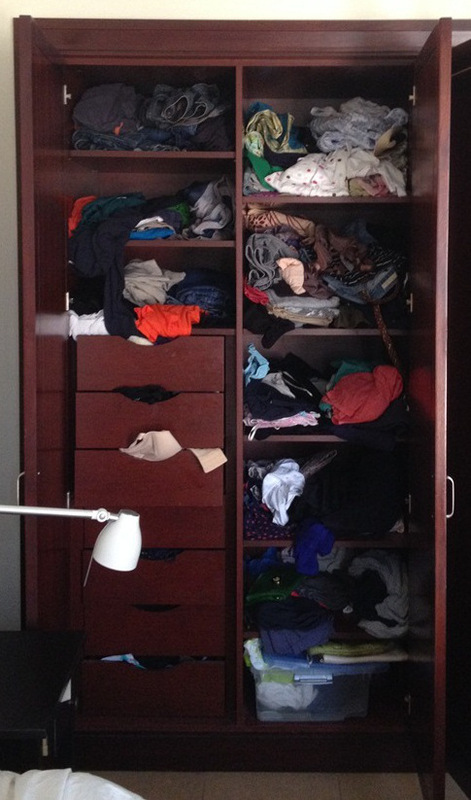 This closet had jackets which no longer fitted the owner. Clothes which are still in good shape and not stained or ripped can be donated. 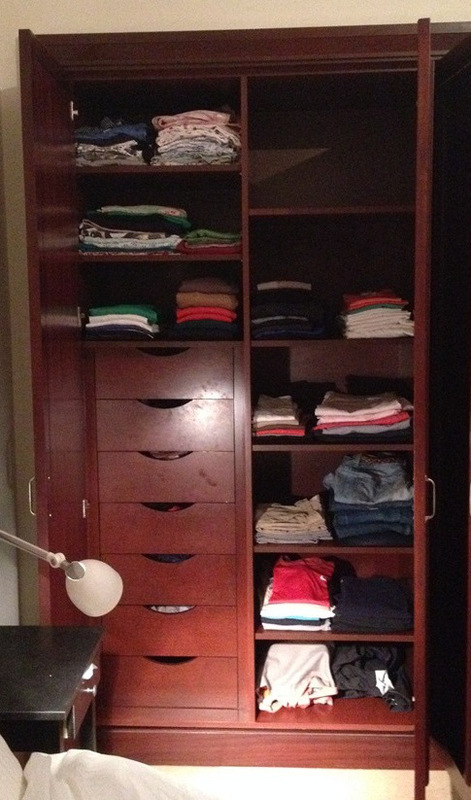 To find out more about clearing your wardrobe, get in touch with me. 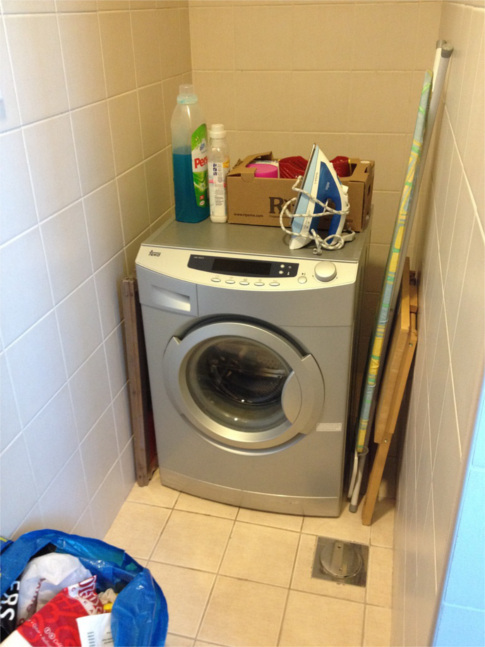 In this project, the owner had multiple cleaning supplies of the same type open and we combined them wherever possible. Empty bottles were disposed following the local environmental and hazardous regulations. 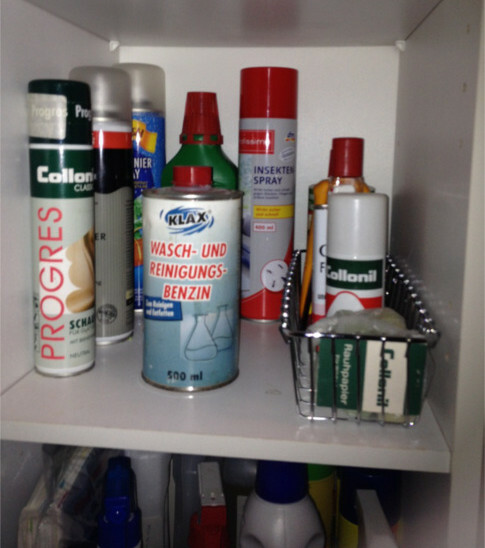 Do you want to find out how to best consolidate multiple bottles or boxes?